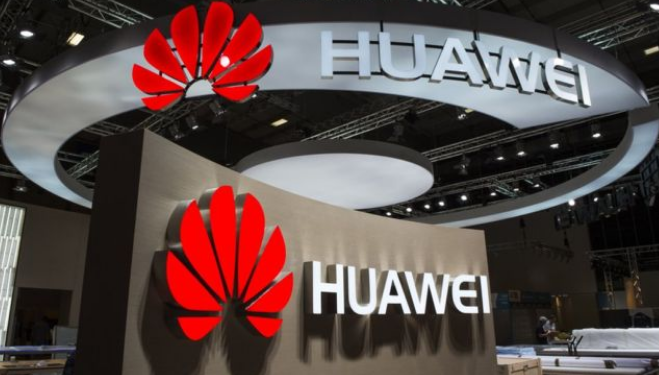 Several foreign media have received an invitation to discover Huawei's future high-end smartphone from the French capital. Paris rather than Barcelona. First expected at the Mobile World Congress, the Huawei P20 will finally be unveiled in France. The information is now official, at least abroad. Several media have already received their invitation for the event, scheduled for March 27. Despite its name, the Huawei P20 will be the successor of the P10, released in spring 2017. 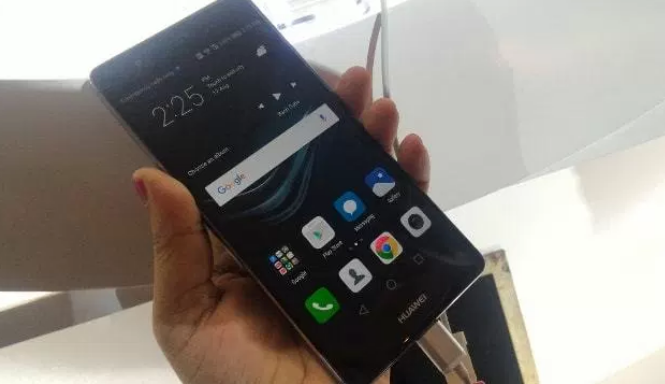 Unless surprise, it should enjoy a technical configuration very similar to that of the Huawei Mate 10 Pro. A high-end device, equipped with the Kirin 970 processor - integrating a chip dedicated to artificial intelligence, 6 GB of RAM and 128 GB of storage. Unlike the P10, the P20 could benefit from an Amoled display, which already equips the Mate 10 Pro. In the face of competition, Huawei should bet on a widescreen 18: 9 screen, with a diagonal of about 5.5 inches. However, there remain some questions about the Huawei P20, including the integration of a triple camera module and a possible price increase. Last year, the Huawei P10 was launched at 599 euros. A rate significantly lower than those of its main rivals, starting with the Samsung Galaxy S8.